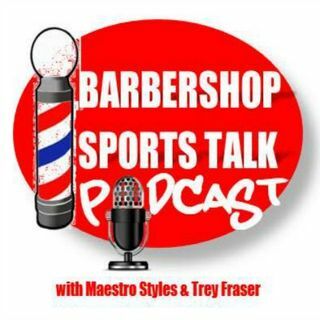 Maestro Styles and Trey Fraser reminisce over Peyton Manning's NFL career, dive into the free agency bonanza, and talk some college hoops as the big tournament nears! Thought Osweiler already signed with the Texans. All 3 games against OKC were pretty close. Maryland and Purdue were supposed to run the Big 10 this year. Maryland's problem might be that coach. Just not a big fan. When Doug doesn't do a show this place is like a ghost town. Can't believe no one else is here besides me and Kysii. This is crazy. Sprewell had some big contracts when he played I believe.